Curbside Consultation of the Pancreas: 49 Clinical Questions - Question 39: My Patient Had A Magnetic Resonance Cholangiopancreatography To Evaluate For Common Bile Duct Stones, But The Reading Includes A “Double Duct Sign.” What Does This Mean? Does It Need Endoscopic Retrograde Cholangiopancreatography? Curbside Consultation of the Pancreas: 49 Clinical Questions - Question 48: When Should A Pancreatic Duct Stent Be Used? Curbside Consultation in Endoscopy: 49 Clinical Questions, Second Edition - Question 29: How Can We Accurately Determine The Appropriate Length Of The Stent To Use In A Patient With A Bile Duct Stricture? 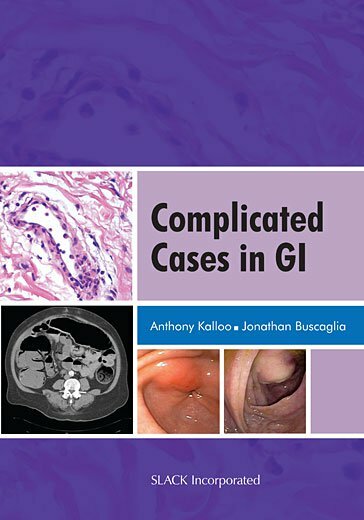 Curbside Consultation in Endoscopy: 49 Clinical Questions, Second Edition - Question 25: What Is The Best Endoscopic Method To Diagnose Pancreatic Cancer? What Is The Best Way To Sample Tissue To Diagnose Suspected Bile Duct Cancer? Curbside Consultation in Endoscopy: 49 Clinical Questions, Second Edition - Question 23: A 55-Year-Old Veteran Had A Ruptured Gallbladder And A Difficult Cholecystectomy. Postoperatively, The Patient Had Persistent Bile Leakage Despite Months Of Multiple Biliary Stenting. What Can I Do?